Introducing an ultra-reliable, FANLESS embedded computer featuring the powerful NVIDIA® GeForce® GT 1030/GTX 1050 MXM graphics chip and Intel's® workstation-grade 7th Generation Kaby Lake Xeon®/Core™ i7/i5/i3 processor. 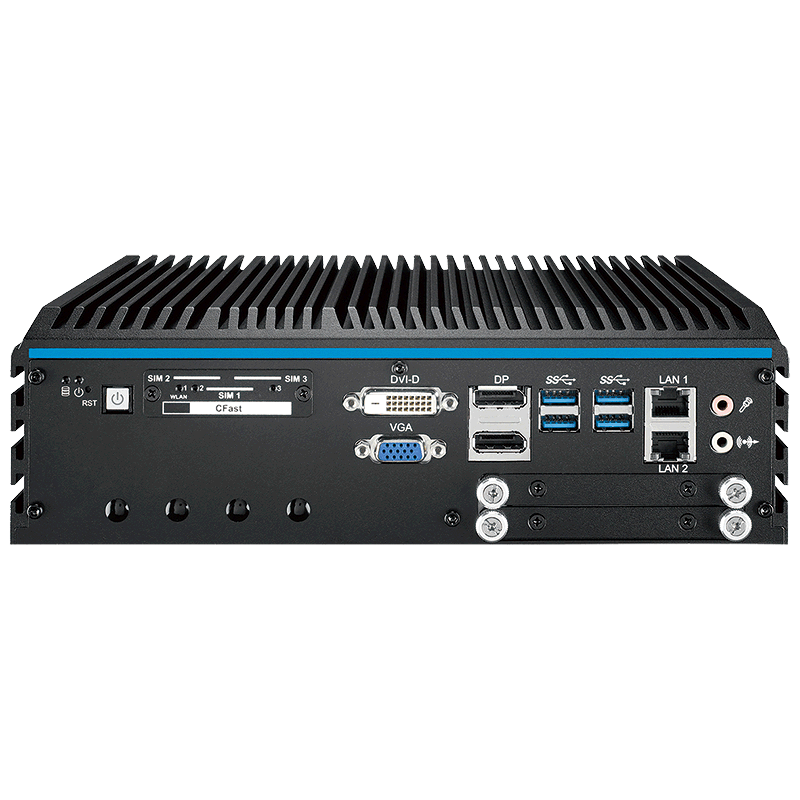 The EVS-1000 from Rugged Science supports the NVIDIA® Pascal™ GPU architecture and up to 8k of video resolution, making it flexible and ideal for applications as diverse as AI Deep Learning, Autonomous Vehicle Control, Machine Vision, and Intelligent Surveillance. 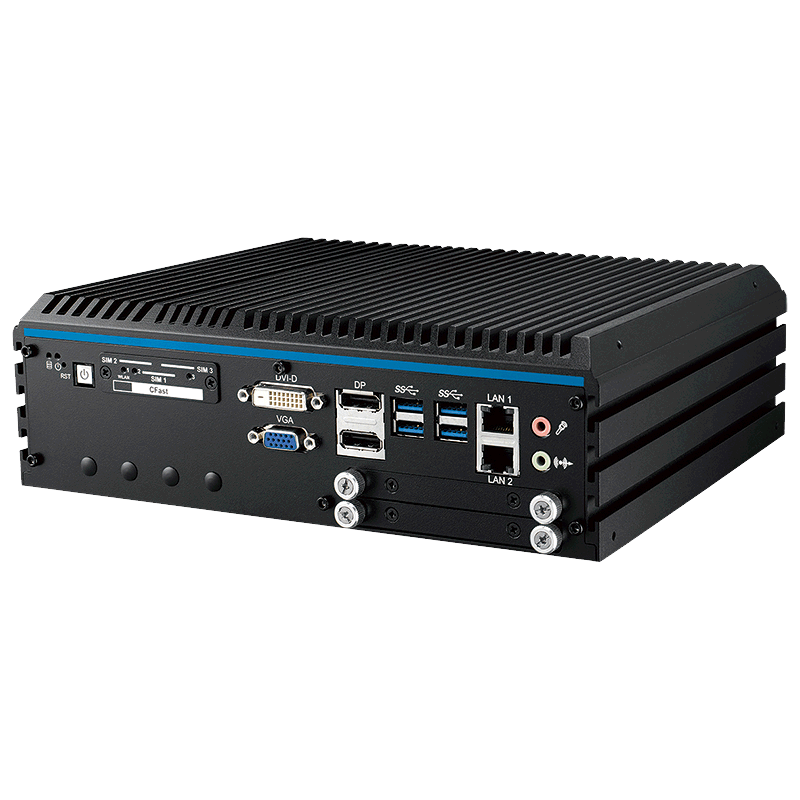 The EVS-1000 is ruggedized and I/O rich, featuring multiple fiber and copper ethernet ports, 3 SIM sockets for mobile versatility, a full-size PCI/PCIe expansion slot, multiple USB 3.0 ports, Isolated DIO, and more. 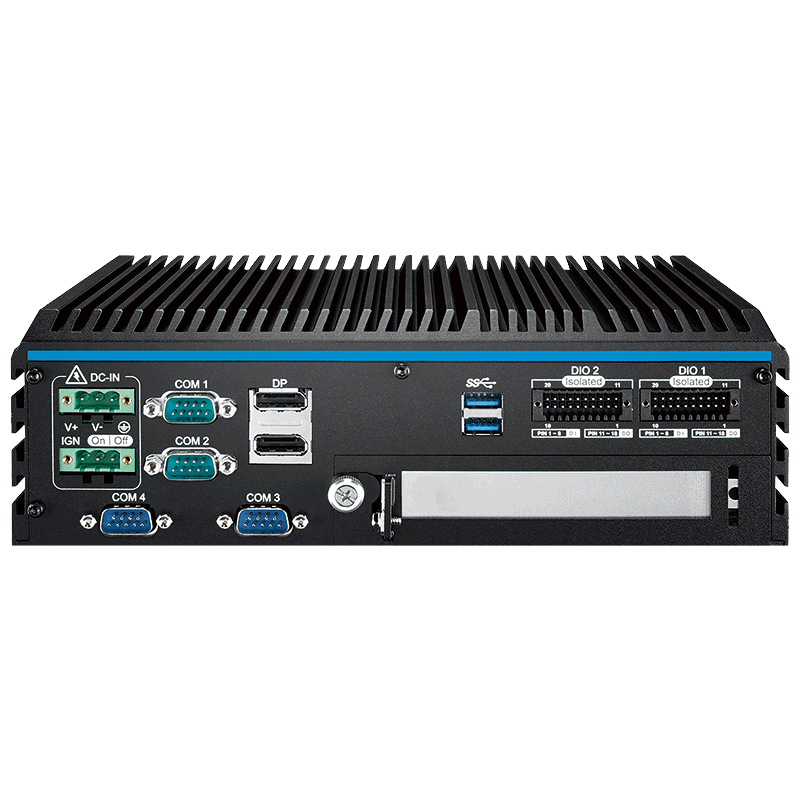 Click the specifications tab to review all of the remarkable features of this powerful, compact embedded computer.